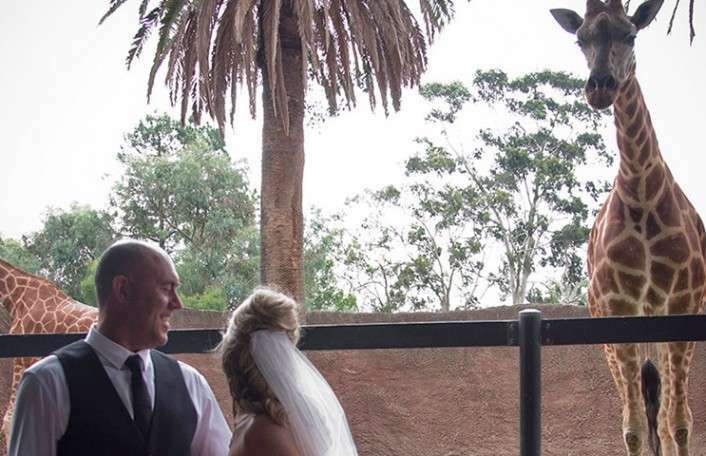 Is it a bird? Is it a plane? No, it’s our Zooperheroes! Join the super teams at Adelaide and Monarto Zoo on a quest to save wildlife! 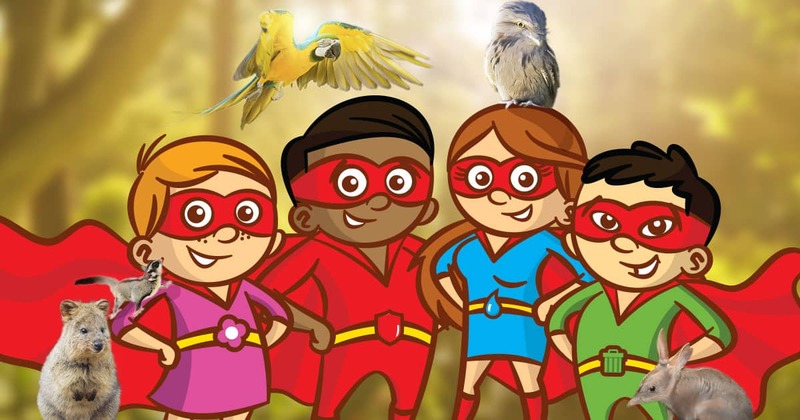 Bring your little heroes along for an adventure and explore all the ways our zoos help save animals from extinction and learn how to be a superhero for nature. At Adelaide Zoo and Monarto Zoo, it’s our mission to save species from extinction and our heroic efforts have already saved some pretty special animals. Now it’s time to put on your superhero mask and find how to keep our planet safe! Visit Adelaide and Monarto Zoos these school holidays in your superhero outfit and discover the superheros around the zoos. Children will receive their very own superhero mask and learn how to become an everyday superhero. From Captain Aqua, who never wastes water and is always conscious of the use of electricity, to Detective Fauna, Professor Stink, and Dr Defender, who protects animals from poachers, our conservation Superheroes will show you what it takes to be a wildlife hero yourself when you visit Adelaide Zoo and Monarto Zoo! For extra fun, download the Adelaide Zoo app to your smartphone to discover more animals we have saved from extinction! Super Animal Shows at Adelaide Zoo! Have you have had a problem that you needed a super hero to fix? Join us for our Super Animals Show in Adelaide Zoo’s Westpac Envirodome at 11:15am as we journey into the world of the super animals and share the abilities and how they help them survive. A fast-paced, fun show for the whole family, our animals and their Super Skills will leave you amazed. The wonders of birds will surround you at our Flying Colours Free Flight Bird Show at Adelaide Zoo’s Central lawns at 1:15 pm (weather permitting). Learn how our feathered friends meet the challenges of survival and discover more about their super skills in the world around us! 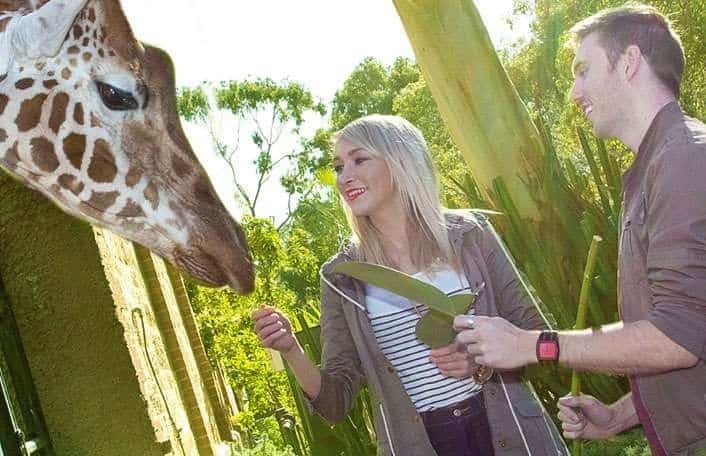 Adelaide Zoo’s vacation care program, ZOOcation care, is also in full swing, giving kids an opportunity to spend the day at the zoo visiting all their favourite animal friends under the care of a qualified conservation educator. 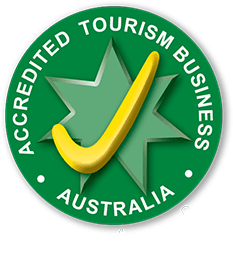 Click here to find out more and to book your spot today! when you visit Adelaide Zoo or Monarto Zoo and share your photo with #AdelaideZoo or #MonartoZoo on social media for your chance to win a Chameleon Encounter! 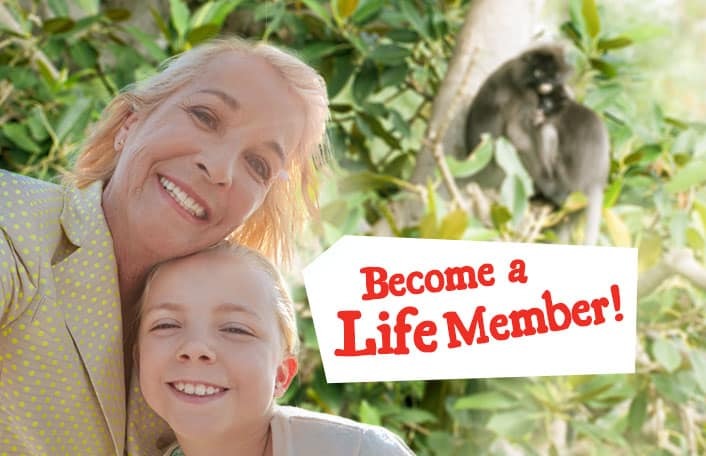 and you can go in the draw to win a Cockatoo Encounter or a Giraffe Safari including Zoo entry when you spend $25 or more! Download the Adelaide Zoo – Zooperhero certificate here. Download the Monarto Zoo – Zooperhero certificate here. The Adelaide Zoo school holiday program is proudly supported by SA Water!